Somersall Rangers FC U12 Vulcans 0 vs. 8 Tansley Juniors F.C. 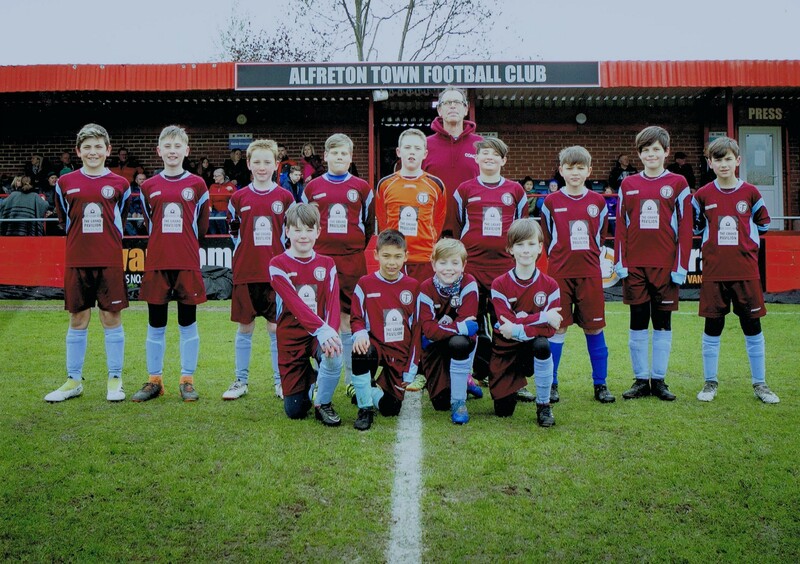 - 16 February 2019 - Under 12's - Tansley Juniors F.C. Somersall Rangers FC U12 Vulcans vs. Tansley Juniors F.C. Peter McCrea is awarded player of the match for Tansley Juniors F.C. Albie Gaughan Moreno is awarded player of the match for Tansley Juniors F.C. Josh Hall keeps a clean sheet for Tansley Juniors F.C. Noah Whitehead keeps a clean sheet for Tansley Juniors F.C. Sam McDermott is awarded player of the match for Tansley Juniors F.C. Peter McCrea keeps a clean sheet for Tansley Juniors F.C. Romeo Raybould is awarded player of the match for Tansley Juniors F.C. Edward Duffin is awarded player of the match for Tansley Juniors F.C. Romeo Raybould makes an assist for Tansley Juniors F.C.